Add classic style to his look, with this 9ct gold 20" 120G small curb necklace. Finished with a lobster clasp fastener. 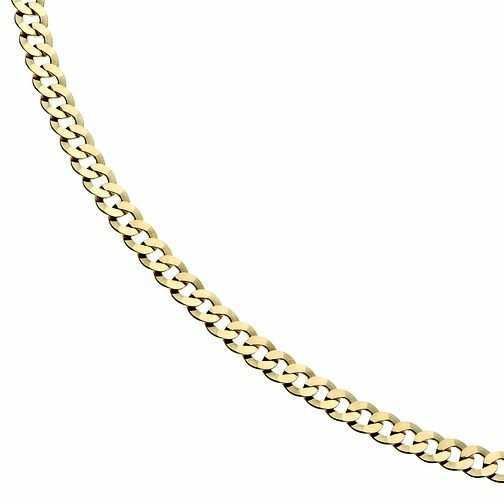 9ct Gold 20" Small Curb Chain Necklace is rated 5.0 out of 5 by 1.